In Death Valley National Monument, 1947, a handsome young park ranger idly plucks his guitar, writes a cowboy song, and strikes gold. This is the true story of Stan Jones, now told in full for the first time. 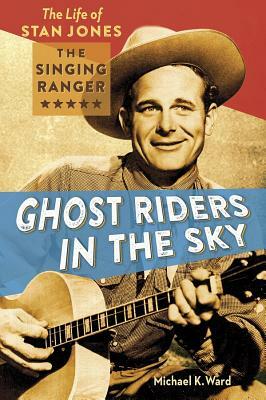 His great song "Ghost Riders in the Sky," continues to have a life of its own, performed all around the world in ever-changing musical modes, still casting an eerie spell over listeners today.